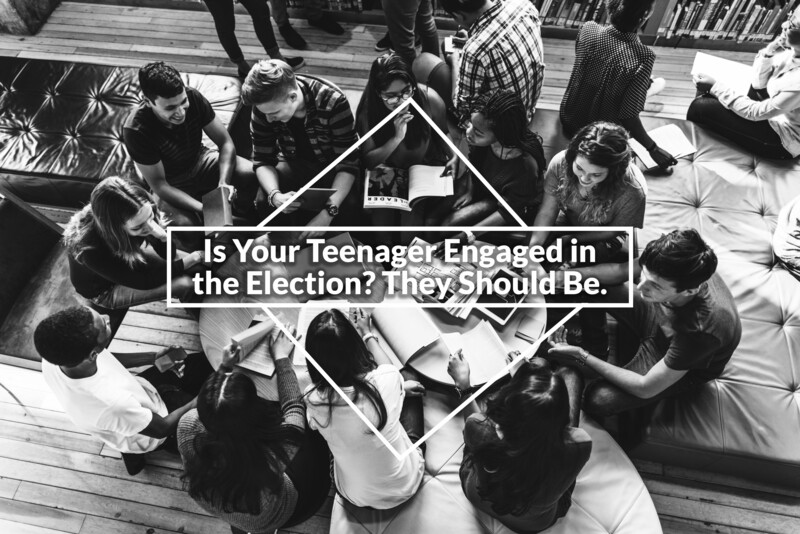 Is Your Teenager Engaged in the Election? They Should Be. “The right to vote is the right upon which all of our rights are leveraged – and without which none can be protected.” Benjamin Todd Jealous, former President of the National Association for the Advancement of Colored People (NAACP), spoke these words during the NAACP annual convention. Yet, as Americans, we do not tend to follow his advice. Although, we have seen some improvement in voting turnout for national elections, quite the opposite has taken place in state elections in New Jersey.